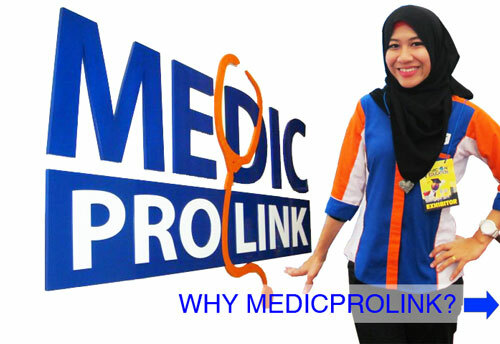 Medic Pro Link Sdn Bhd is a reputable student placement agency registered under Higher Education Ministry of Malaysia (RF (PTLN) 7000/01/437/7/Jdl.1 (118)). 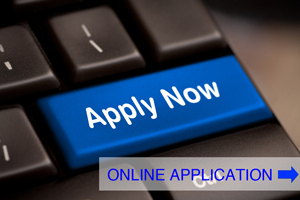 Medic Pro Link was established in the year 2004 and has gradually grown into a Pvt. Ltd. Company keeping in line with the requirement of the Ministry of Education, Malaysia. Medic Pro Link has been appointed as an official representative in Malaysia by a number of reputable foreign universities. 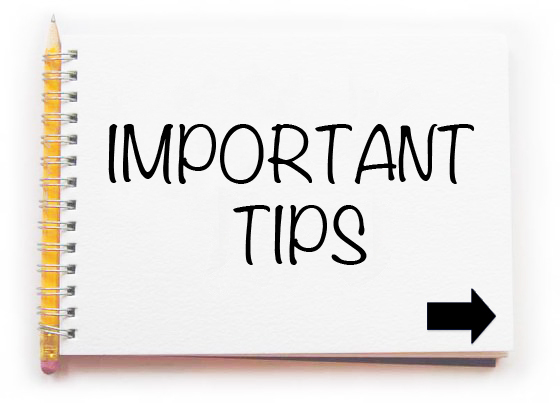 To ensure effective co-ordination and in order to provide efficient services. Medic Pro Link has established proactive working co-operation with relevant agencies including Malaysian Ministry of Higher Education, Malaysia Medical Council, Malaysian Dental Council, Malaysian pharmacy Board, Malaysian Veterinary Council, Public Service Department and Indonesian Ministry of Higher Education.